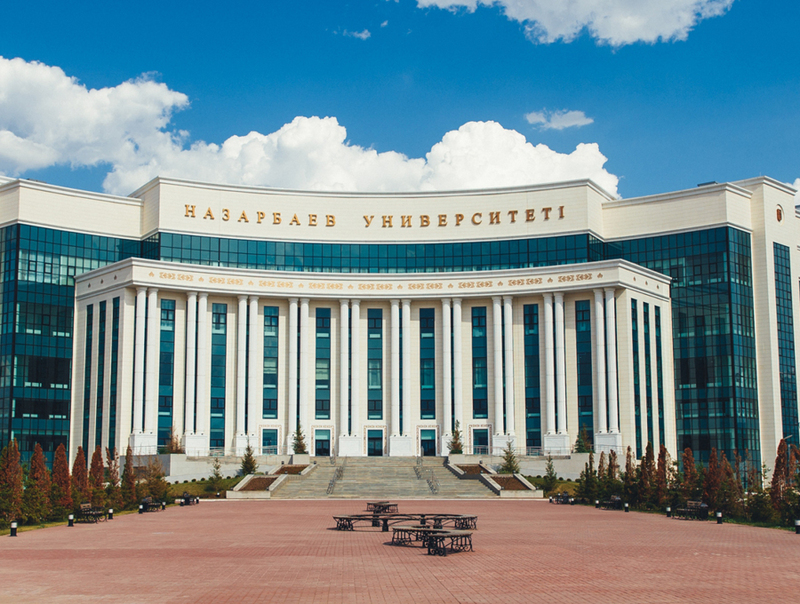 The Nazarbayev University Graduate School of Education (NUGSE) is proud to offer the M.Sc. in Educational Leadership program that includes three areas of specialization: School Education, Higher Education, and Inclusive Education. The M.Sc. in Educational Leadership program is designed to provide working education professionals with the skills, knowledge and capacities necessary to lead for change within their work institutions, their professional communities, and the larger society. 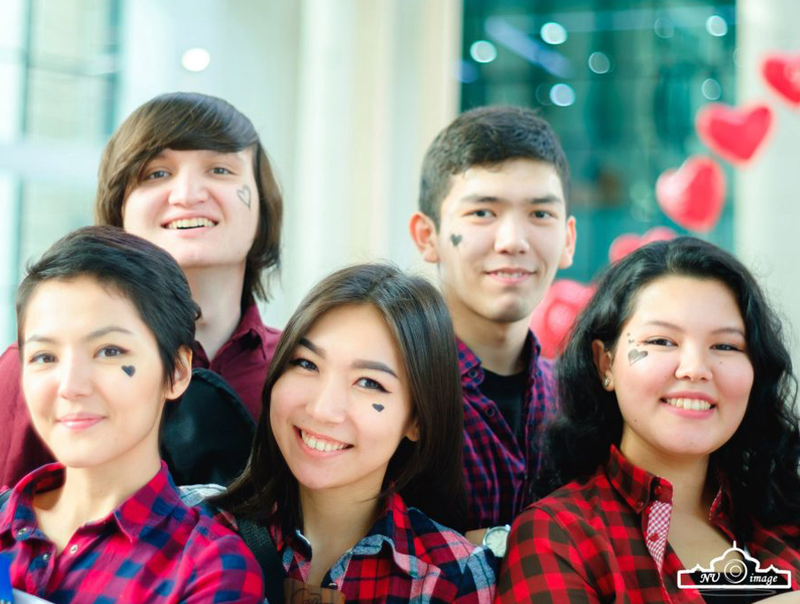 More specifically, students will develop in-depth understanding of the national and international educational issues and debates relevant to their field of study, strategies for leadership and change management, and methodological approaches appropriate for researching educational topics important to both Kazakhstan and other international contexts. The M.Sc. in Educational Leadership program is designed for individuals working in universities, schools, pedagogical institutes, the Ministry of Education and Science, and other related institutions, such as NGOs and development organizations. “As educators, not only must we refuse to settle for easy consensus, to simplify, to neutralize, or to translate; we must also accept and assume the responsibility to ‘think, speak, and act’ within aporetic situations…. 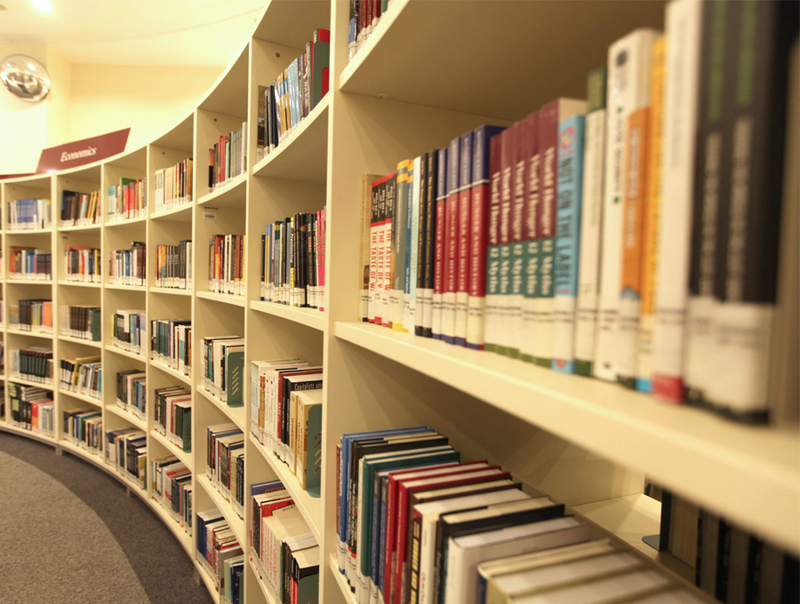 Most of all, we must engage students in a quest for knowledge which should take them way beyond the boundaries of their immediate socio-politico-cultural contexts in space and in time. We must encourage them to take risks in learning and discovering the other, the unknown, while building a greater sense of responsibility” .